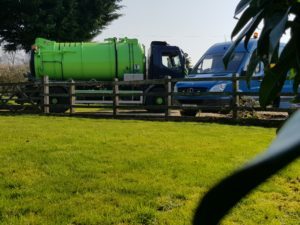 Blocked Drains Basildon and Septic tank emptying service. Blocked Drains Basildon unblocked by your local based drain company. Welcome to Draingain. The trusted name in drain clearing. If it’s blocked inside or outdoors we can unblock it. Fast. Blocked drains in Berkshire cleared fast, 24 hour call out. Domestic and commercial drains of all types, cleared. Customer friendly, Reliable service and professional. 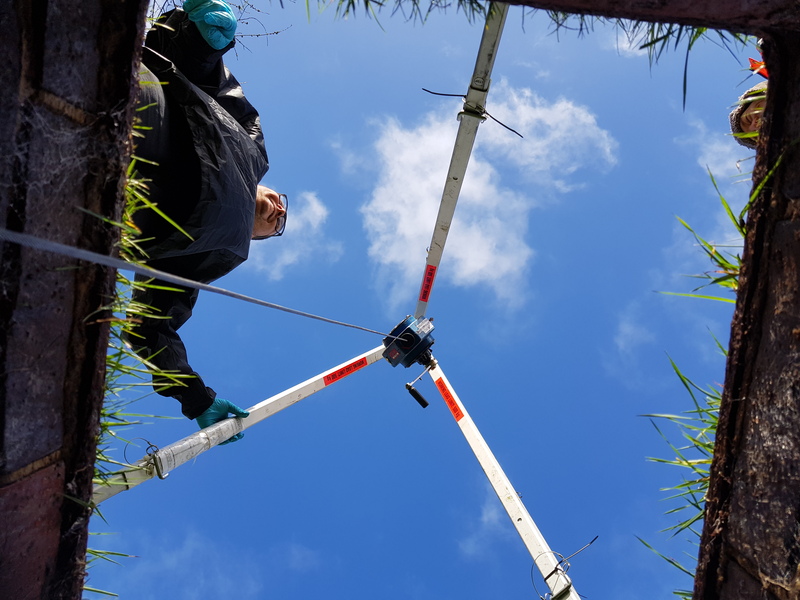 Here at Drain Gain we offer a range of services covering Drain Cleaning and servicing, drain unblocking and repairs, waste water treatment plants and pumping station operation and servicing, septic tank emptying and tanker services. 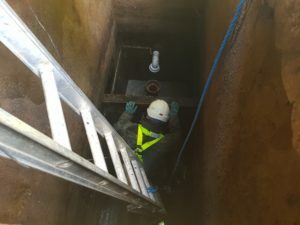 Fat trap servicing and emptying. WHY USE US ? 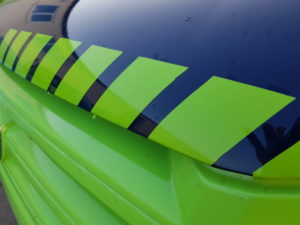 No call out fee, fast response, Contact maintained till your problem is solved, No hidden charges or cost and no work carried out till the price is accepted. 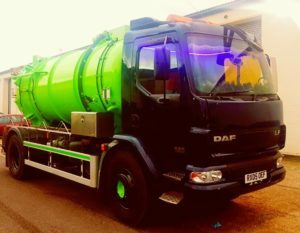 Oxfordshire’s leading drain clearing company. 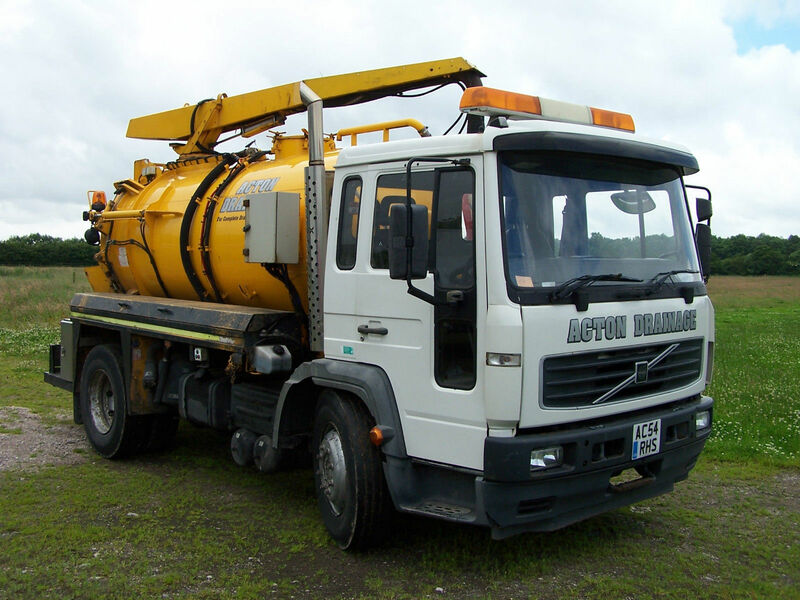 Blocked drains,Urinals,Toilets,Baths,Basins,drain pipe and drain clearance services. Please feel free to get in touch with us by using the form below. 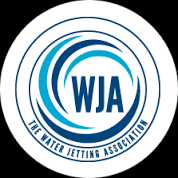 What Is Hard Water And How Does It Affect Drains? 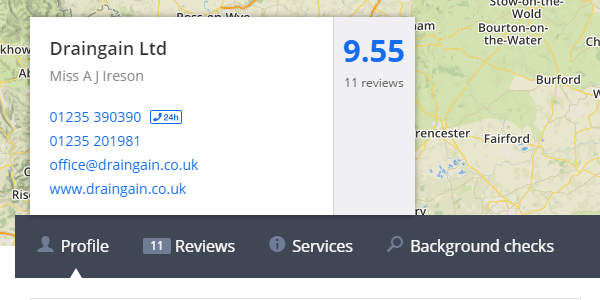 Proud members of Checkatrade. 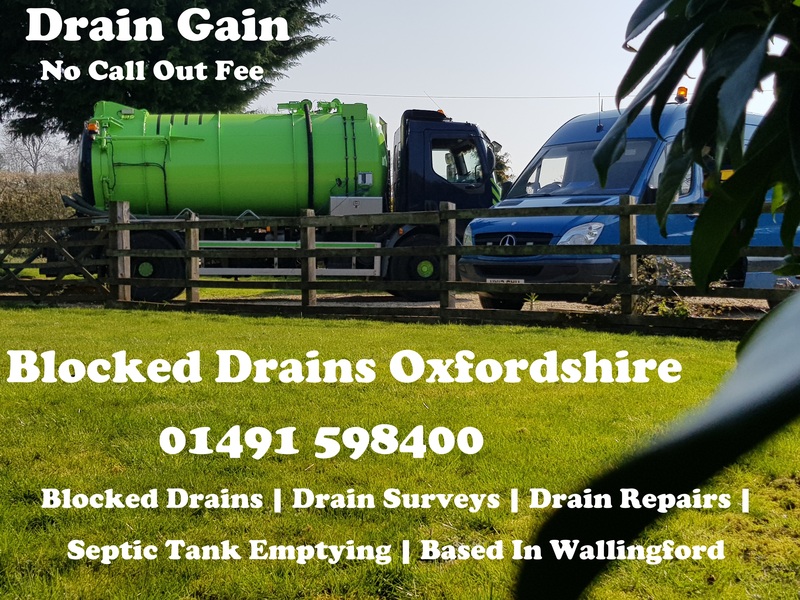 Drain Gain Wallingford providing the best Drainage Services covering Oxfordshire. 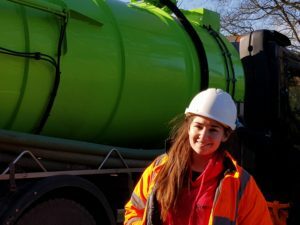 Need a local Drain Company ? 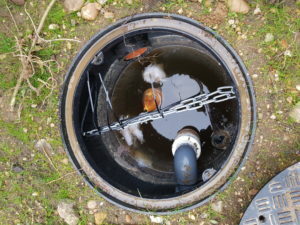 Are your Drains blocked ? Broken Drains ? We are Drain Gain and we are totally independent. No franchise here. We care. We respond. We attend. Get in touch 01491 598400.